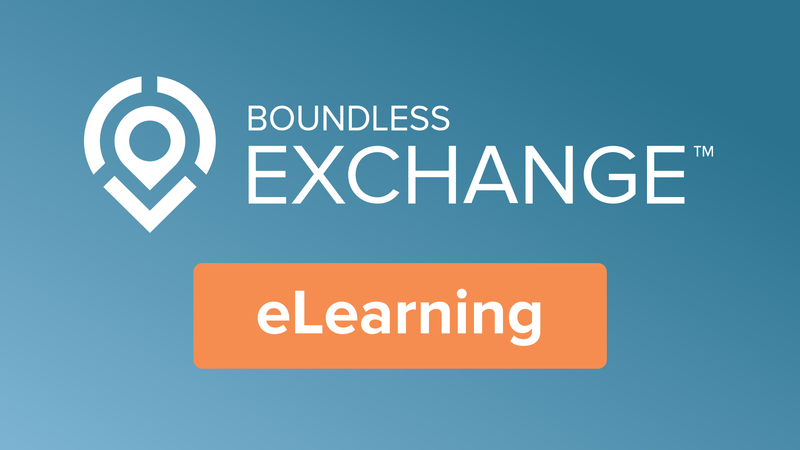 Exchange provides a rich set of tools for interacting with maps. Users can measure features, toggle layer visibility, set up notifications, and add features. Additionally, if data is time enabled, the time slider can be used to animate and filter data.